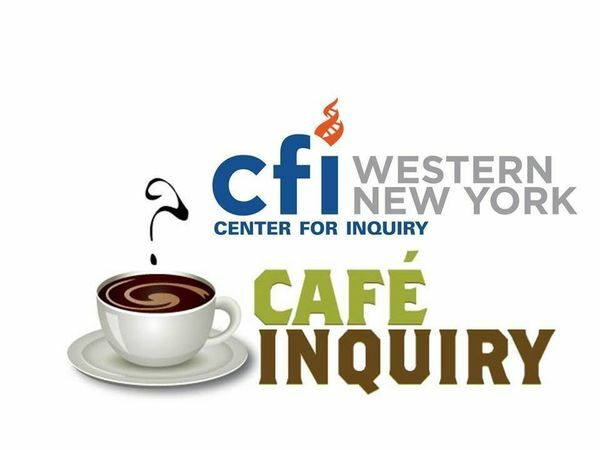 Café Inquiry is a discussion group for those who love critical inquiry and friendly debates!  Come join us to talk about religion, atheism, skepticism, culture, society, politics, and more. To find us look for our Cafe Inquiry table sign.